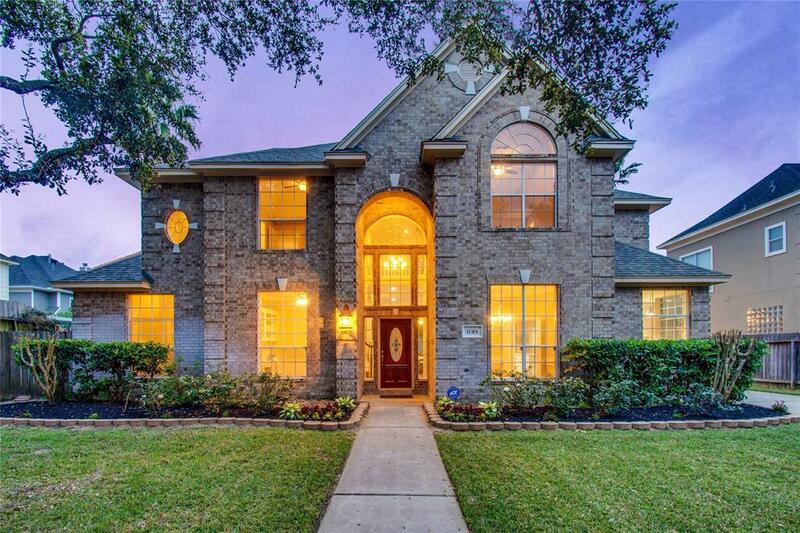 DID NOT FLOOD IN HURRICANE HARVEY- This magnificent 4 bedroom 3.5 bath home is located in Oak Hollow Estates. 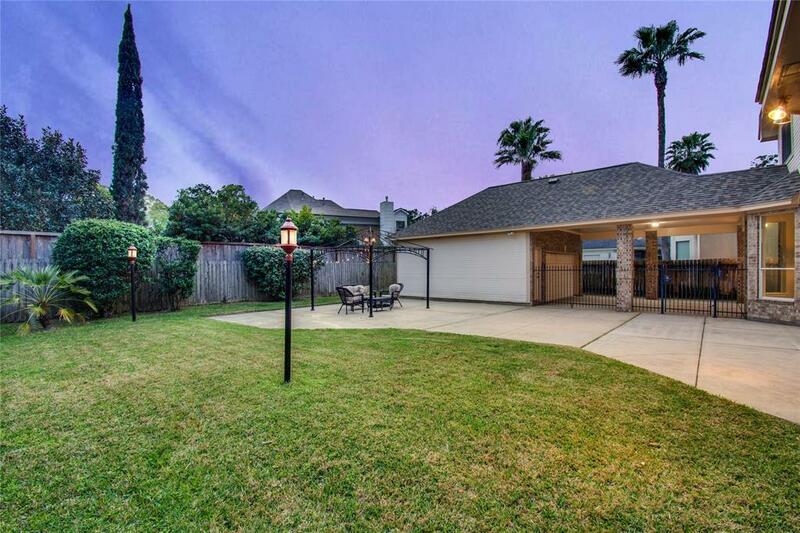 Centrally located between Highways 249, 99, Beltway 8 & 290 this home provides easy access to Downtown Houston & surrounding areas. 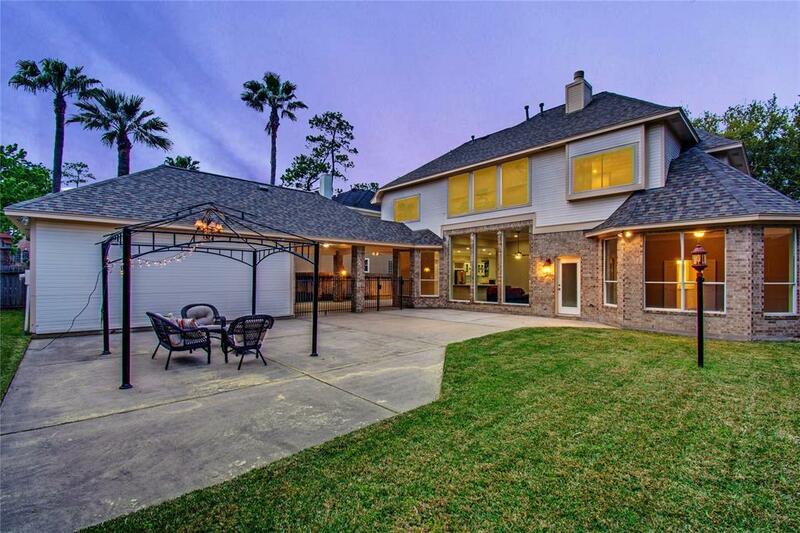 Features of the home include Black Walnut Porcelain tile, 8-20 ft ceilings, Quartz counter tops in kitchen, game room & bathrooms, lots of custom built-ins, updated flooring throughout home, completely refaced with stone cozy fireplace & floor to ceiling windows. Chef inspired kitchen boasts 5000K LED variable lighting above & below cabinets, gas cook top, Island & extended breakfast bar & counter space. Huge 2nd floor game room with wet bar. 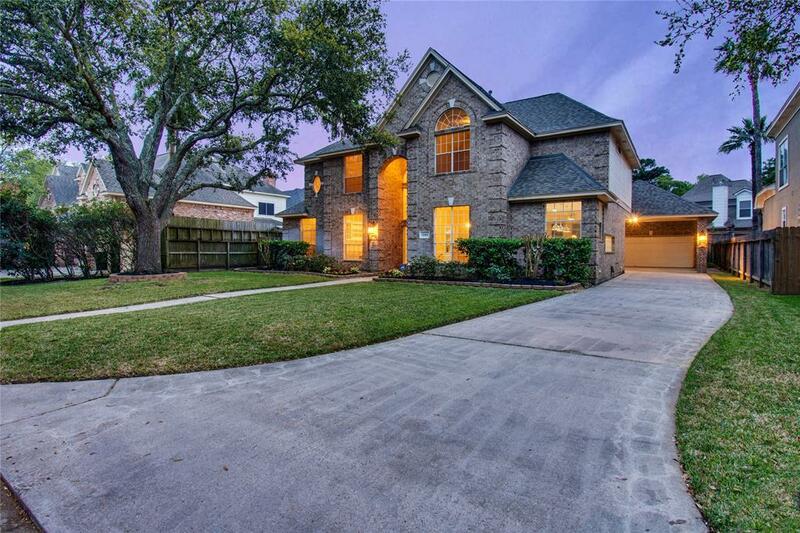 The Master bedroom boasts large walk in closet, relaxing Jacuzzi tub with privacy window, separate counter spaces, vanity seating space & glass walk in shower. Neighborhood features include great neighbors, security cameras to record all traffic, schools, retail & nearby park. Schedule your showing today!